The 2-7x32mm handgun scope features index-matched, multi-coated lenses that maximize contrast in low light settings, elimnate glare, and provide superb clarity. 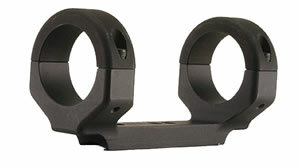 This is the exceptionally tough, reliable, precise optic handguns require. 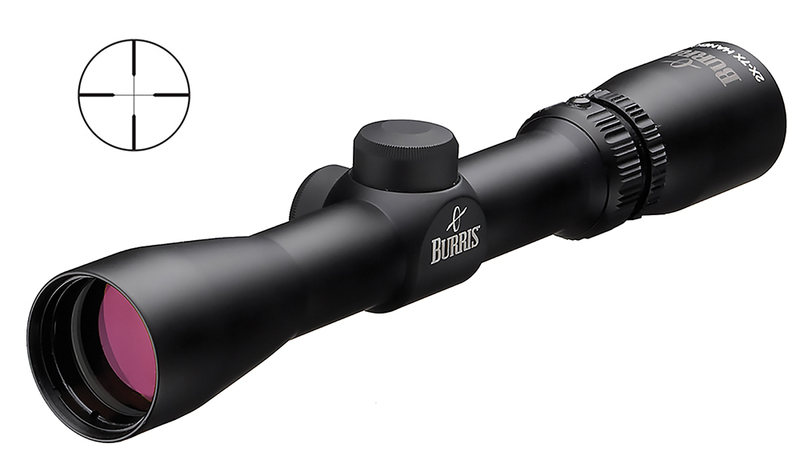 It offers a long eye relief in a lightweight package and the incredibly simple Plex reticle.